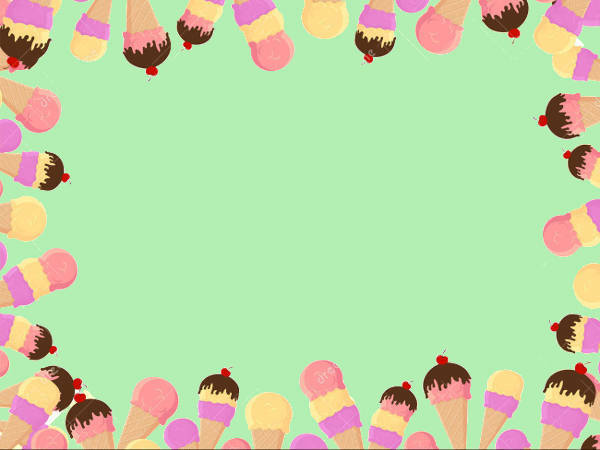 Need a couple or more of ice cream clip arts to add some oomph to a project? Want a few of these to finish, say, an interactive design for art direction class, or a scrapbook you’re putting together? Well, look no further, bud! We have just what you need. 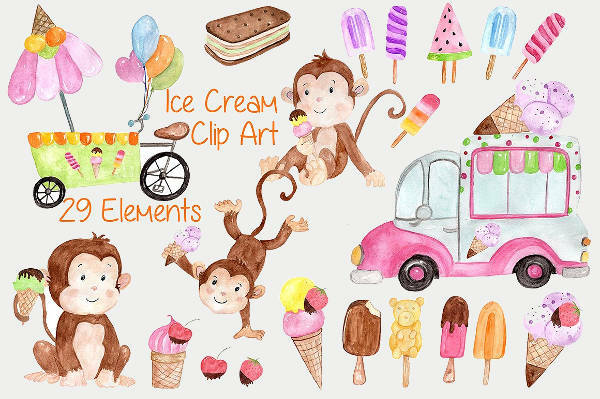 Our collection of cool ice cream clip arts is so good that you’d practically say that they’re good enough to eat. These Food Cliparts are available in several designs and in a variety of formats—SVG, JPG, and PNG, to name a few—and they’re absolutely ready for you to download! 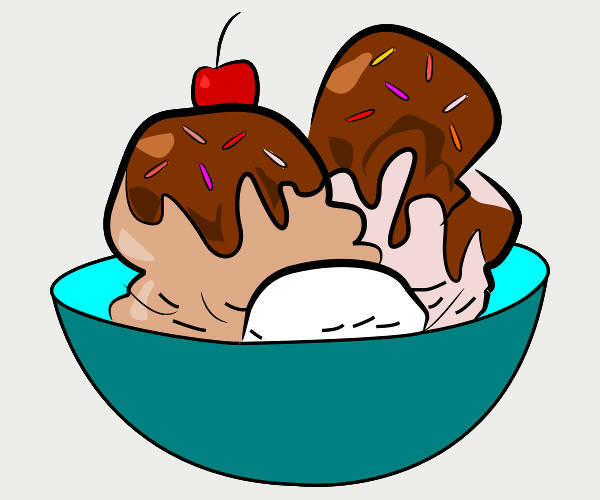 Just look at “Ice Cream Bowl Clipart” for a minute. Soak it in. Savor the moment. Perfect scoops just beginning to melt and a generous amount of fudge. If that doesn’t say heaven to you, I don’t know what will. 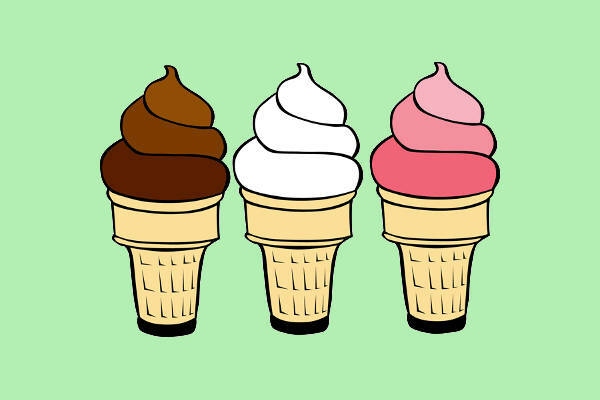 “Ice Cream Cup Clipart” comes in a close second. 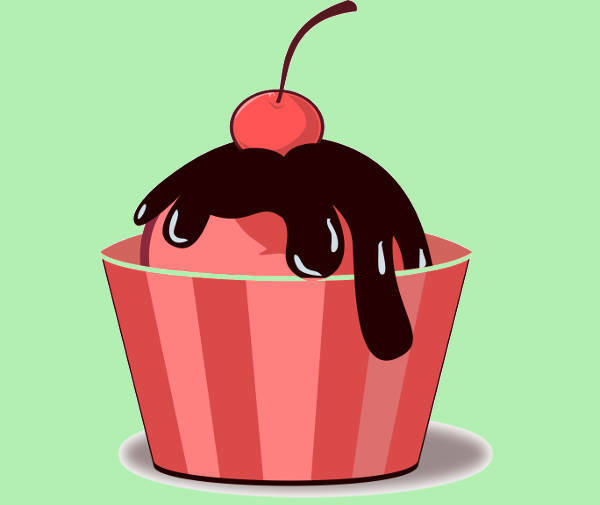 It kind of reminds me of some of these Cupcake Cliparts. Who doesn’t appreciate a good cone to go with their choice scoop? 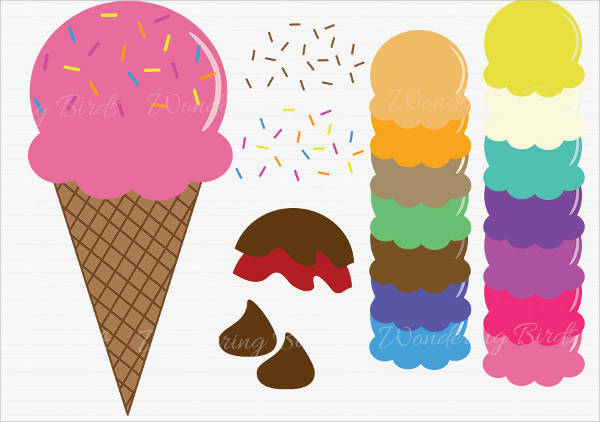 With “Ice Cream Scoop Clipart,” you can get a little creative and customize your ice cream however you want. 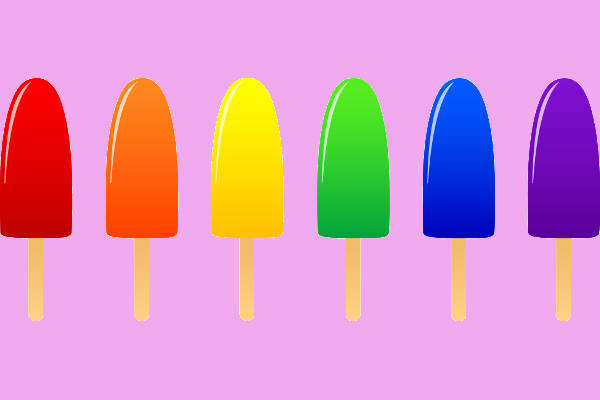 In “Ice Cream Popsicle Clipart,” you get a whole rainbow (okay, maybe sans indigo) of sweet frozen goodness. 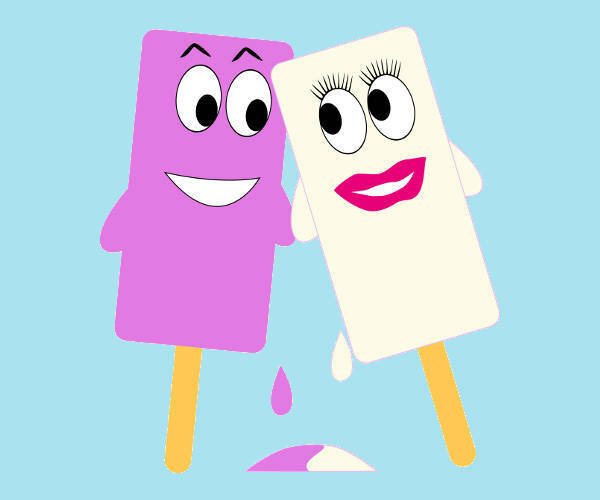 At some point in your line of work or in your illustration or graphic design or art direction course, you’re gonna have to incorporate some ice cream vectors or at least work around the idea of ice cream. 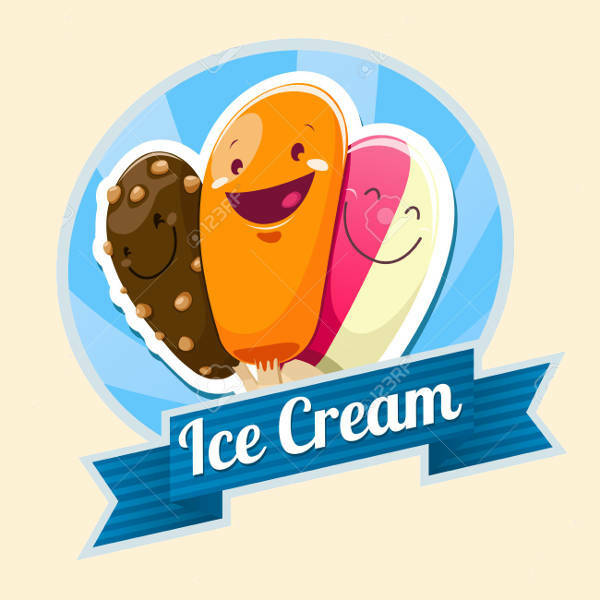 If you have to work on a logo design, the “Ice Cream Emblem Clipart” is practically already a template! But even if you still have to implement lots of changes so that it actually is your work, these clip arts are still gonna save you time and energy. 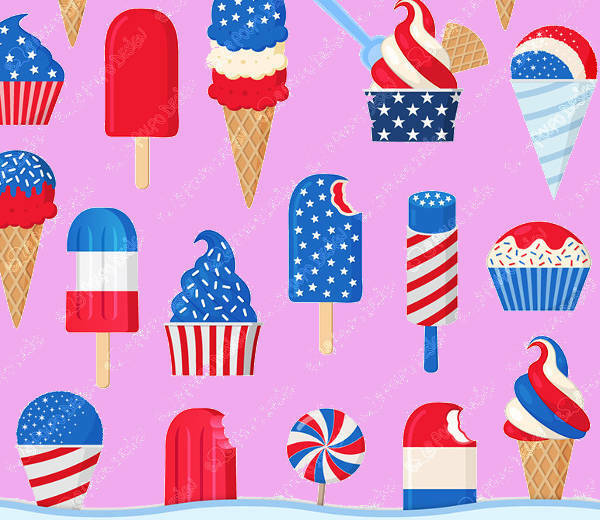 Look at the very nationalist nuggets in “Patriotic Design Ice Cream Clipart.” Just download them, print them onto some sticker paper, and you got yourself some stickers! These’ll come in handy when you have to have some craftsy, scrapbooking material on hand. We’re all for self-improvement. If you feel like you wanna change up your illustration or art style a bit, you can glean some inspiration here.